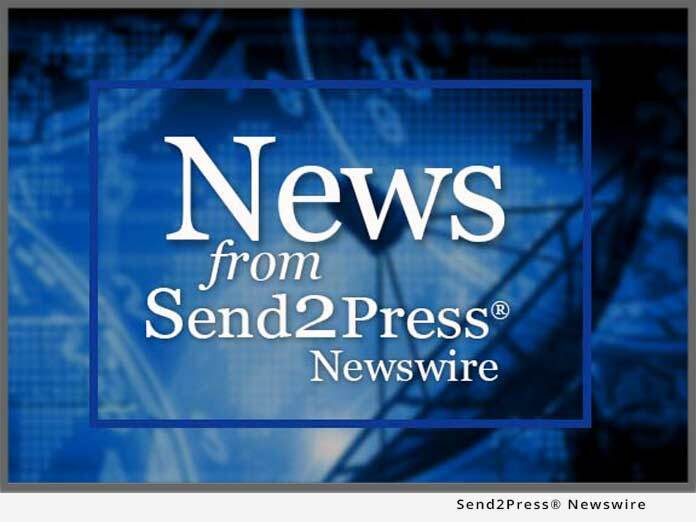 ATLANTA, Ga. – Feb. 19 (SEND2PRESS NEWSWIRE) — M2SYS Technology announced today that it was selected late in 2006 by a leading Nigerian IT products provider to deliver fingerprint scanners and software for the secure national voting project. After the original local vendor selected for the project faced delays in meeting its timeline for the fulfillment of a portion of needed IT units, Nigerian government officials sought out the help of another company, who turned to M2SYS for assistance. M2SYS provided its Bio-Plugin(TM) fingerprint software, which enabled the rapid integration and deployment of a seamless biometric module within the voting software on more than 10,000 notebook computers. Even without having access to the voting software source code, M2SYS’ partner was able to immediately replace the existing fingerprint module due to the unique architecture of Bio-Plugin(TM). M2SYS, www.m2sys.com, is a recognized industry leader in fingerprint identity management technology. Anchored by our innovative, patent-pending solution called Bio-Plugin(TM), we deliver fully functional, turn-key fingerprint recognition software that instantly integrates into third party programs, in many cases with no additional development or system upgrades required. We also offer several stand-alone, enterprise applications and desktop security products that guard against identity theft and protect company assets. Our fingerprint software solutions are accelerating the growth of biometric technology adoption in the global marketplace.